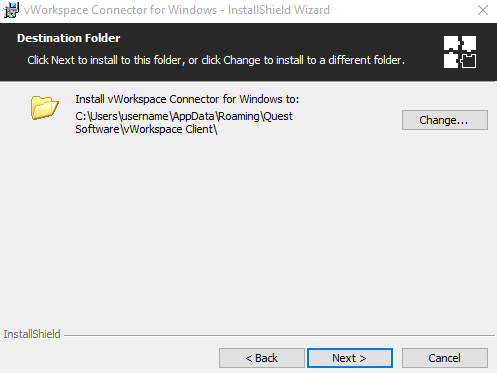 Run the vWorkspace installation program: vasclient32. Select your language preference: English (United States) and hit OK. 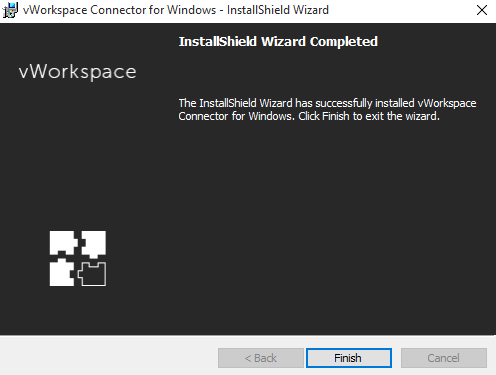 In the InstallShield Wizard, click next. 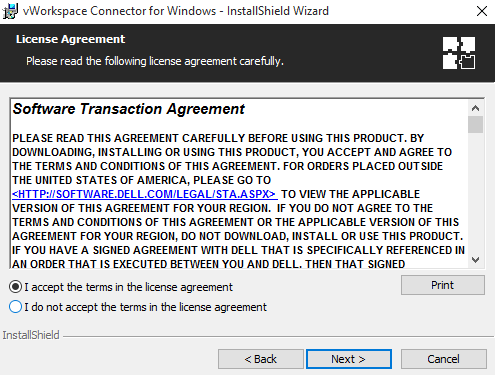 At the license agreement click I accept and hit next. 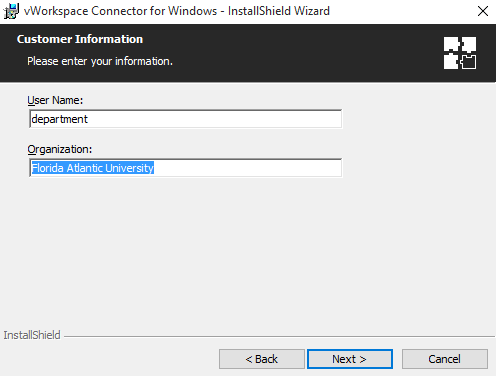 In customer information, for username type in your department and for organization type Florida Atlantic University and then select Next. At destination folder window click next. 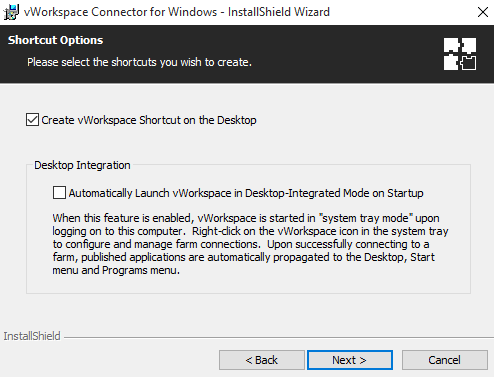 In the Shortcut Options window, make sure to check Create vWorkspace Shortcut on the Desktop and leave the Desktop Integration option unchecked, then click next. 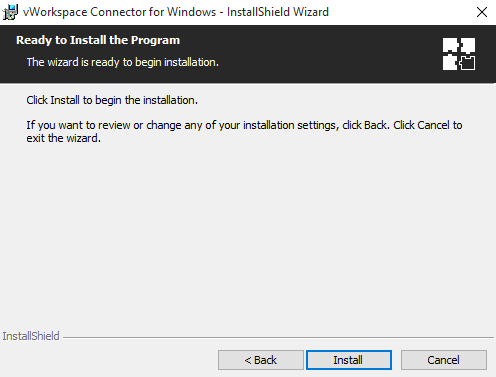 Select Install at the Ready to Install Program window. Once the program is finished installing click Finish. 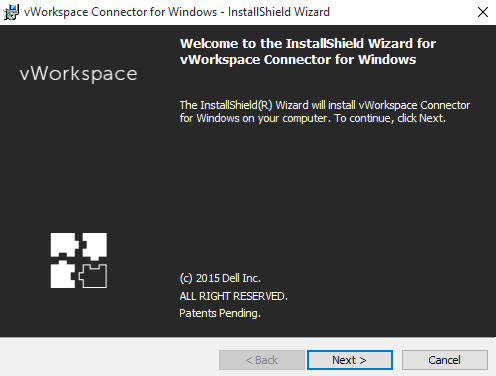 Setting up vWorkspace after it is in installed. 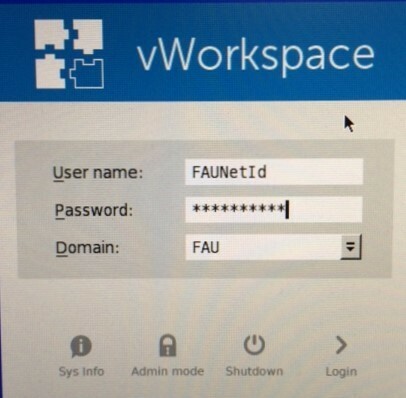 Once vWorkspace is installed click on the white and blue vWorkspace icon. 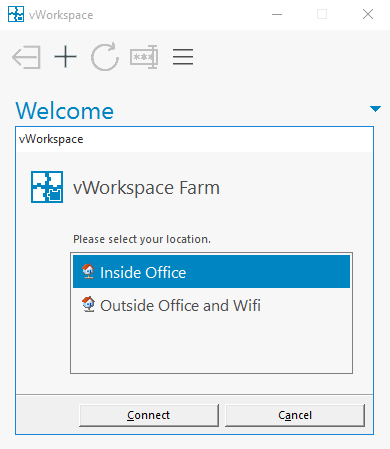 On the vWorkspace Farm window select Inside Office if you are on campus and Outside Office and Wifi if you’re off campus, then click Connect. 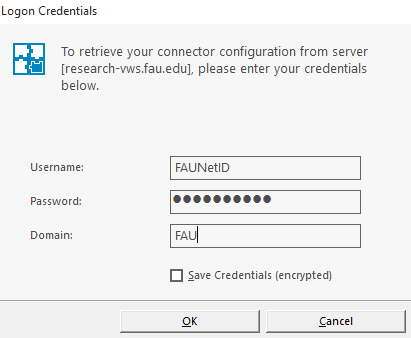 Insert your FAU NetID and password for the credentials again and FAU for the domain, then click OK. 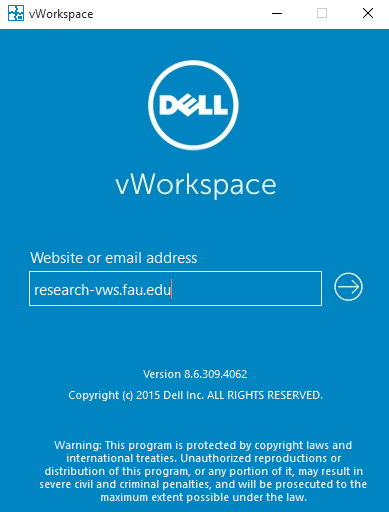 Your virtual desktops should now be displayed. 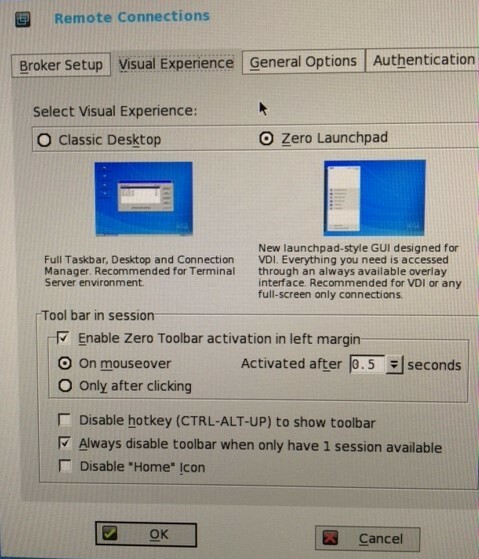 Click the DESKTOP button and then hover over System Setup and select Remote Connections. 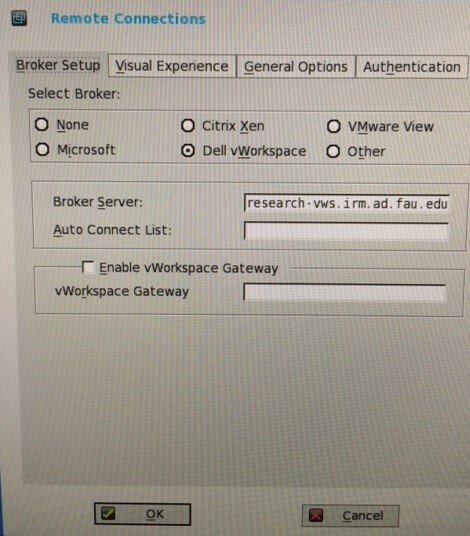 In the Select Broker section click Dell vWorkspace. 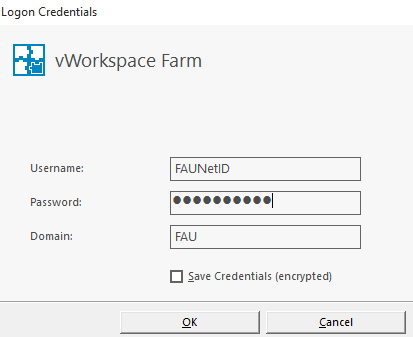 On the vWorkspace login screen insert your FAU NetID and password for the credentials and FAU for the domain, then press enter. Your virtual desktops should now be displayed in the left panel.